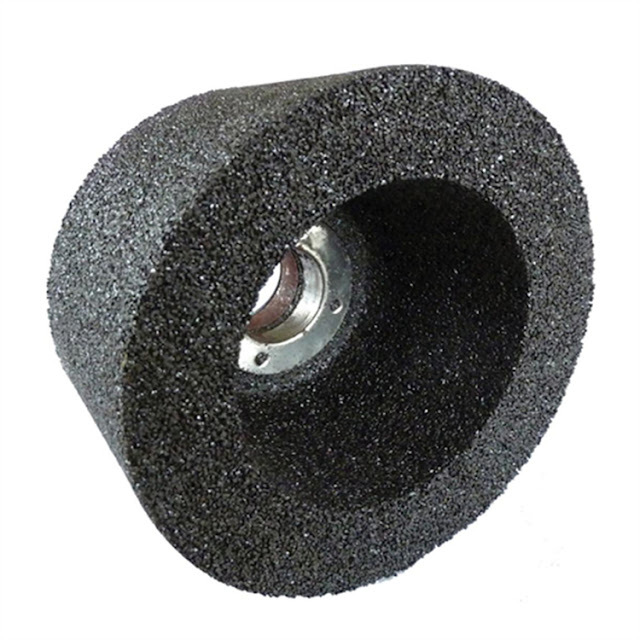 Centerless grinding wheel is for material removal through grinding, similar to cylindrical grinding except for the absence of the spindle. Aiming for grinding the surface of straight cylinder shape work piece, high cutting efficiency, wide used on grinding mold,bearing,spindle of traffic and sport equipments etc. 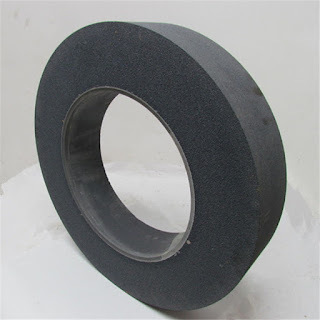 Silicon Carbide Grinding Wheels For Stone Fabrication2 inches thick, has 5/8"-11 thread attachment. Available in: 4" and 5" diameters. Recommended RPM Speed: 9,010 RPMOne of Diamond Tool Store's Best Sellers! 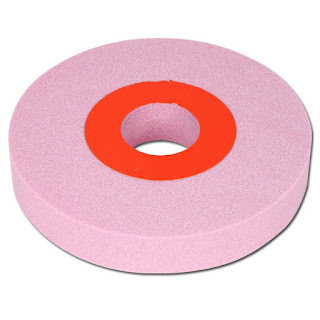 Note: Silicon grinding stones should be used by recommended specifications ONLY. Misusing this product could lead to great, bodily harm. Please ALWAYS make sure to use safety precautions, including the use of safety goggles, gloves and an appropriate face shield.